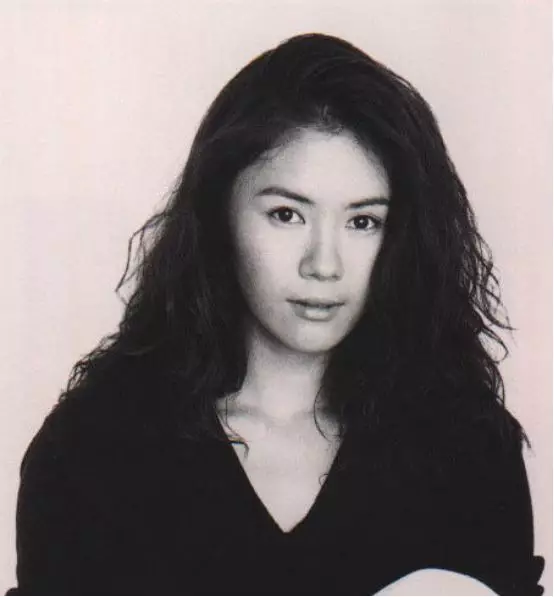 Ohguro Maki got here start in the music industry in 1989 when she passed the 3rd Annual BAD audition. 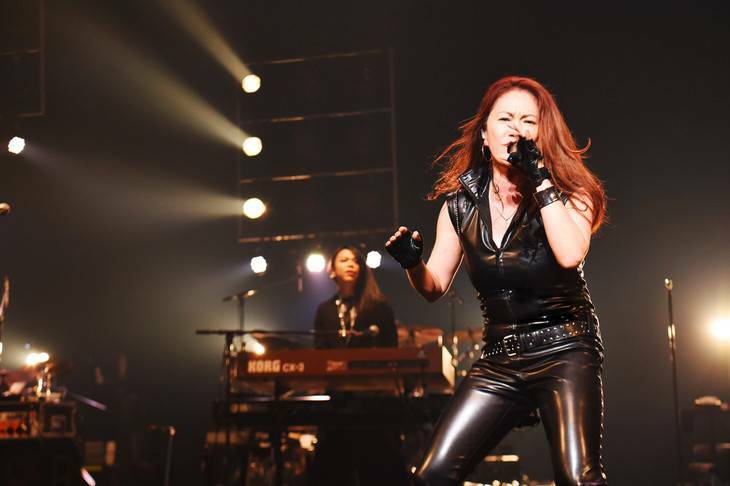 She was in charge of singing backup chorus for many of BEING studio artists like B'z, ZARD, DEEN, and etc. 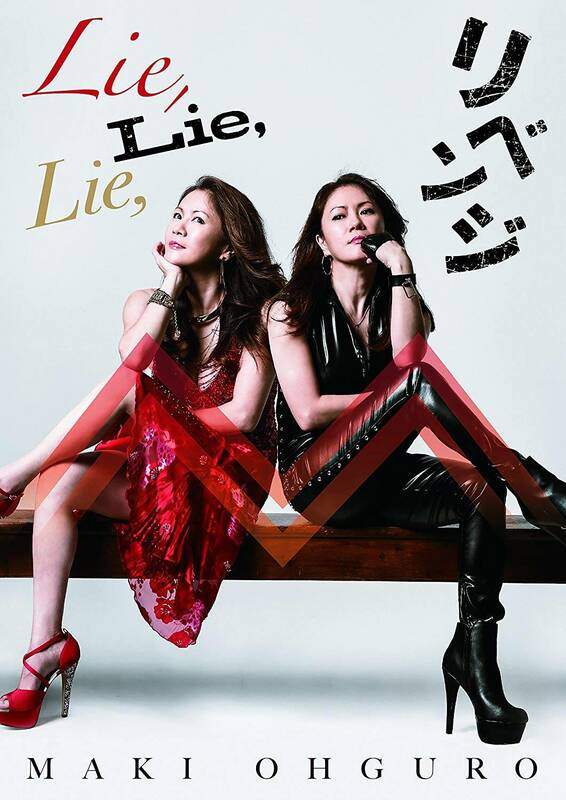 Two years later, she started to write song lyrics and becoming guest vocals for being artists including KIX-S's Akata Miharu's self debut album. She got a contract by being's company president in 1992 after almost leaving the company for America because she wasn't a singer that she hoped to be. She made her debut as a singer on May 1992 with the single "STOP MOTION". The next single, "DA KA RA", was a huge hit that it sold over a million hits and gave her a spot to perform on the end of the year program Kouhaku Uta Gassen. Her follow up singles were also a commercial success, selling record amounts. 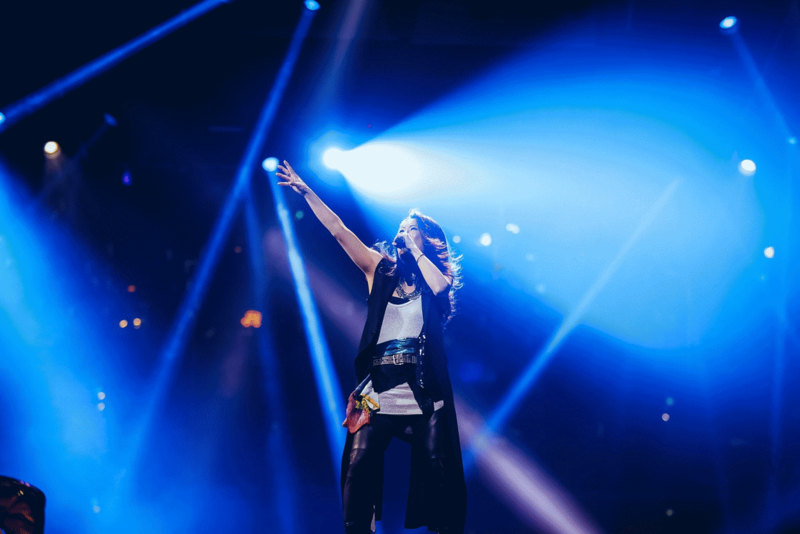 In 1997, she embarked on her first concert series all across Japan. But two years later, at the end of 1999, Ohguro announced that she would be taking a break from the music industry. When she came back a year later, Ohguro switched labels, no longer being attached to BEING studio but to Virgin Music. She released her comeback single on August 2001, entitled "Niji o Koete". In 2003, after the success of her Live BOMB!LEVEL.3 concert tour, Ohguro Maki announced that she got marriage in the national registry to a company employee in November. But that didn't stop Ohguro from doing music as she formed her own cover band, named Ohguro Maki and Friends, a couple months later in 2004 with Takebe Satoshi, Tsuchiya Kouhei, Shinya, and Onda Yoshito. She also released the single ASAHI ~SHINE&GROOVE~ later that year, which was the official sports theme song for the 2004 Athens Olympics. On May 2007, in order show her support for the idea of the Olympics in Tokyo, Ohguro held a free concert that brought a huge turnout, entitled "Olympics in Tokyo 2016!". On 2016, Ohguro Maki returns to BEING.